Hull’s Coroner will talk to medical and nursing staff about his role in allowing patients’ families to proceed with organ donations to save lives this week. As Her Majesty’s Senior Coroner for Hull and the East Riding, Professor Paul Marks has to give his permission for some organ donations to go ahead. Now, Professor Marks has now been invited to outline his role in the procedure when Hull hosts the Organ Donation Conference on Friday. Hull’s organ donation team had a record-breaking year in 2017/18 after 35 families gave permission for their loved ones’ organs to be used to save a life compared to 13 in 2016/17. As a result of their bravery, 54 life-saving transplants could be carried out. 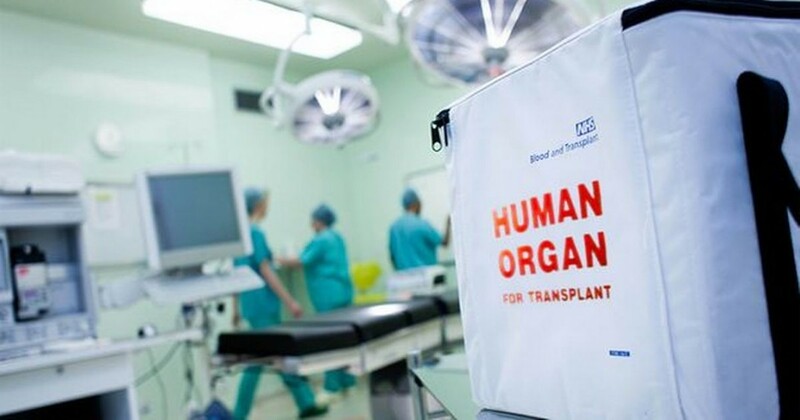 Staff at Hull Royal Infirmary and Castle Hill Hospital also referred more patients to the organ donation team than other hospitals in the country, achieving a referral rate of 94 per cent compared to a national rate of 90 per cent. Hospital staff have to seek permission from Professor Marks and his team in certain cases including if the patient has been in hospital for less than 24 hours, recently underwent surgery or if there are any special circumstances surrounding the person’s death. Professor Marks, who presides over inquests into sudden and suspicious deaths, will explain the procedure and answer any questions staff may have about the procedure. Although the talk is not open to the public, staff working in hospitals across Yorkshire will be invited to attend the conference at the Medical Education Centre at Hull Royal Infirmary to understand more about organ donation. A donor family will talk to staff about their experience while the family of a person who received organs will explain the difference organ donation has made to all their lives. Consultant neurosurgeon Mr Anuj Bahl will talk about brain injuries in patients, Consultant nephrologist Dr Matt Edey will talk about looking after a post renal transplant patient in intensive care while the renal transplant nursing team in Hull will discuss their work. Mr Vipin Mehta, a senior transplant fellow and consultant cardiac surgeon, will also discuss his work during the morning session. Shahid Farid, a locum consultant liver transplant surgeon, will explain the role of a liver transplant surgeon before Dr Dale Gardiner of NHS Blood and Transplant gives the final talk on “diagnosis of death”.